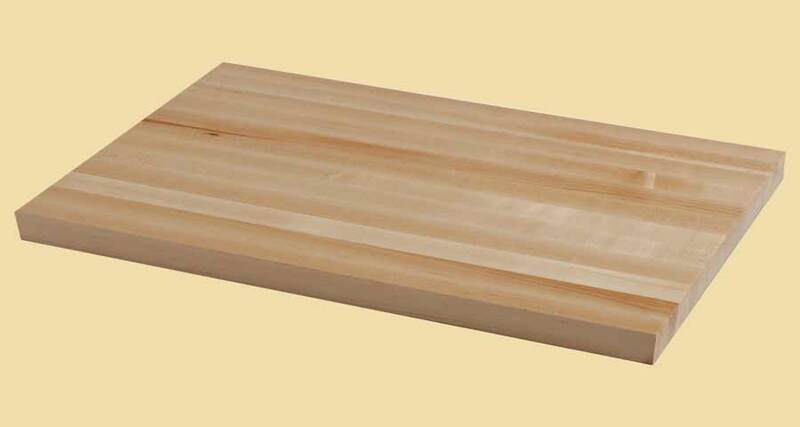 Premium Quality Hand Scraped Knotty Pine Butcher Block Countertop. 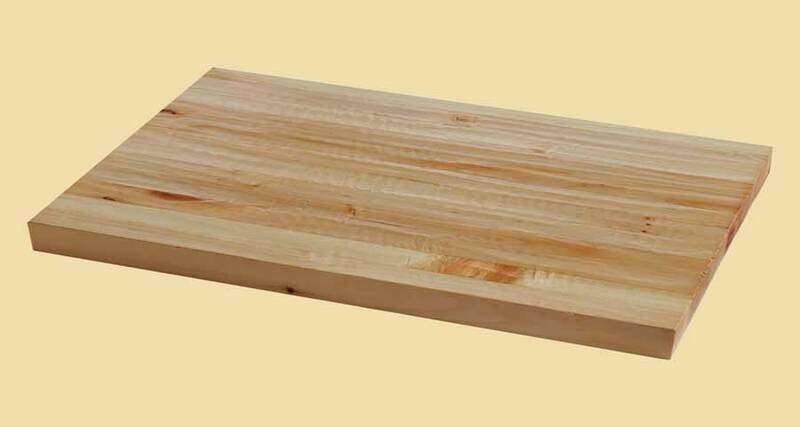 Knotty Pine hand scraped butcher block countertops are a highly reliable light-weight hardwood with a straight grain and a fine, even texture. It features small knots dispersed throughout the wood, which give each piece a one-of-a-kind appearance. 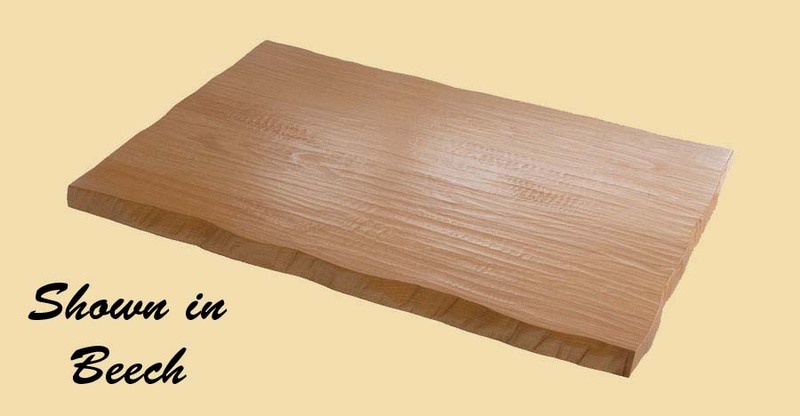 The wood itself is a light, yellowish brown and is very stable and strong.